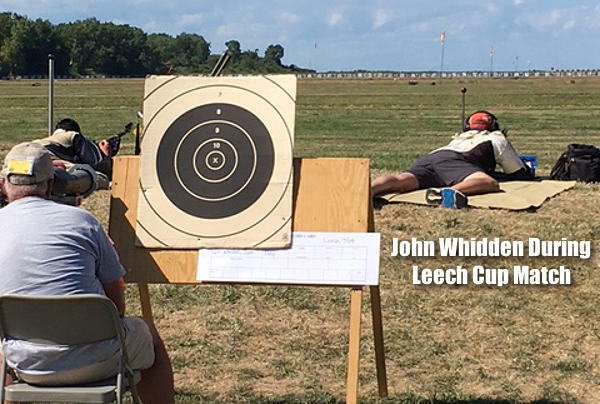 The NRA Long Range National Championships at Camp Perry Ohio are now in the history books and the competitors are home and reflecting on what they could have done to improve their score. I think anyone who has ever competed always knows they could have done even better if they had changed this detail or that aspect. This is the case regardless of where a shooter places in the standings, even for the winners. This year the winds were reasonably tough. We mostly have either headwinds or winds from the 2-3 O’clock positions with speeds often in the 9-11 mph range. The changes came quickly and we had to be on our toes. Fortunately the course of fire allows the shooters some options. For the 1000-yard matches, we typically have 33 minutes for preparation, an unlimited number of sighter shots, and then 20 shots for record. Many shooters will shoot about 3-5 sighters and complete the task in about 15 minutes. The 2016 Long Range Championship was definitely a match where you had to fight for every point during the whole event. In preparation for shooting by watching the wind, I realized that the quick changes were going to add to the difficulty. Given the conditions, I chose a strategy of choosing only one condition to shoot in and waiting during any changes away from my desired condition. This plan meant that I would have to be very patient and plan to use all of my 33 minutes allotted time if needed. The sun was shining for most of the matches so we had mirage to look at. There are plenty of flags at Camp Perry and I was glad for them! As the wind speeds get higher I think a shooter should study the appearance of the flags. Some people look at the flag, and some really LOOK at the flags. 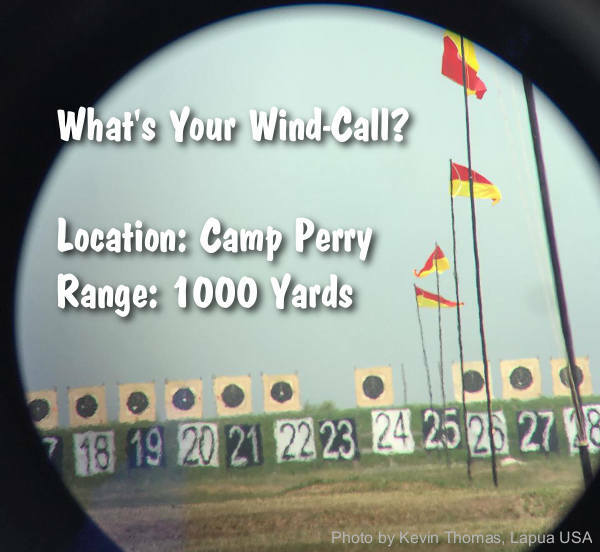 The difference is observing things like how many ripples are in the flag, how far the flag stands off the pole, the angle of the flag in a headwind or tailwind, and how high the tip of the flag is relative to where the flag is attached to the pole. These details make all of the difference. Patience in wind reading can be a virtue. Choosing a condition and being patient has probably yielded more success in my long range wind reading than any other method. It’s not the only way to go, but on a day when you have time available and patience on your side it can yield a win! It should be obvious now that keeping a timer and managing the available time along with the number of shots remaining is an important part of this. 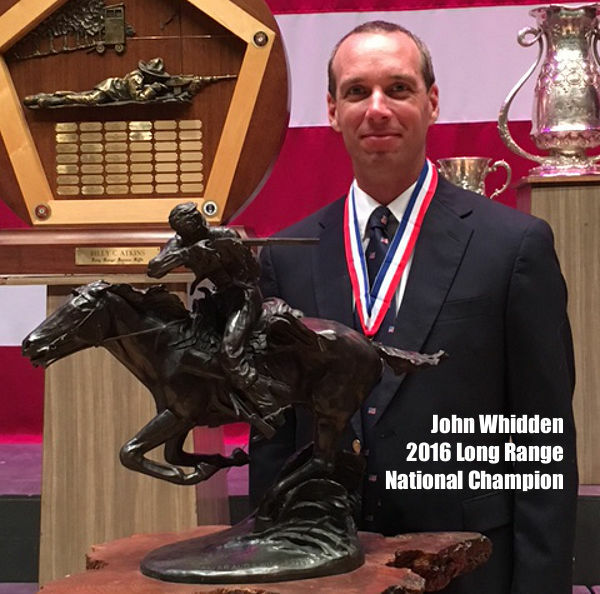 Share the post "Whidden on Winning at Long Range: Part 1 — The Wind"
Thank you for taking the time to provide us with that discussion. I participated in the Mid West Palma matches last June and your recommendations on flag watching would have been very helpful. I’m looking forward to the next articles.